Working in the circus is a complete art and therefore it means a lot to the professionals working. There are many skills which should be embedded in the job profile if a professional wants to work in any of the Canadian circuses for a longer period of time. There are many skills which are highly in demand and therefore must be acquired before a person applies for such job. Just like any multinational company employee, the circus professionals are also required to polish their skills from time to time so that they can match the needs. When it comes to Canada there are many skills which are highly in demand in relation to circus employees. These skills must be applied whilst they are upgraded. It is very important that the social outreach skill is applied by the employees. Almost all the circus companies of Canada direct its employees to contact potential companies and book the shows as much as possible. Therefore it is important that the social outreach skill is acquired. It can be applied both online and offline and the social media reach can also be used to get the work done. The best part of this skill is that whether or not a show is booked personalized relations are created for sure. There are many other skills which are embedded into this skill and therefore it is regarded as one of the most important skills in this industry. A circus is a very lucrative business in Canada. The other skill which they embroiled in the individuals is to make their lives better. For instance, the Halifax Circus has helped many troubled youths over the past decade to lead normal and successful lives. 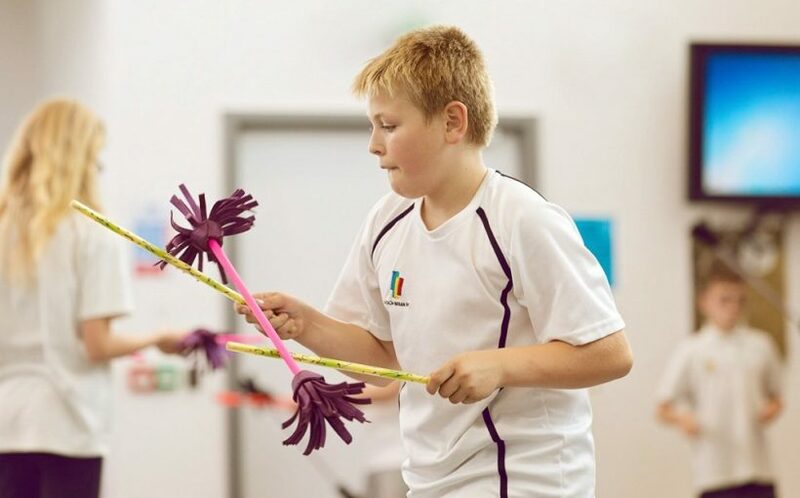 Not only circus tricks are taught but the company also ensures that the additional skills such as confidence and self-reliance are also taught in great detail. The discipline is also embedded in their lives. This shows that all the mentioned skills are highly in demand the professionals applying for a certain post must possess these skills in order to be considered. It is very important that advance aerial techniques are also mastered to get a good circus related job in Canada. These techniques are taught by the number of companies from all over the country. The most prominent ones are The Circus Fix and Artist’s Play. Both ensure that the professionalism of the individuals is further fostered so that they become an integral part of the company they join. There are many ideal training facilities of other companies as well that taught how to be self-reliant in the field. This is an art that is presented by almost all the circus shows in Canada. There are 3 levels of fly vixens which are regarded as level 1, 2 and 3. All these levels can be mastered easily with the help of the Brass Vixens a company that is located in Trinity Bellwoods. The instructors are highly trained and ensure that the best possible way is adapted to pass the knowledge. Copyright © Centre of Gravity, 2019. All Rights Reserved.